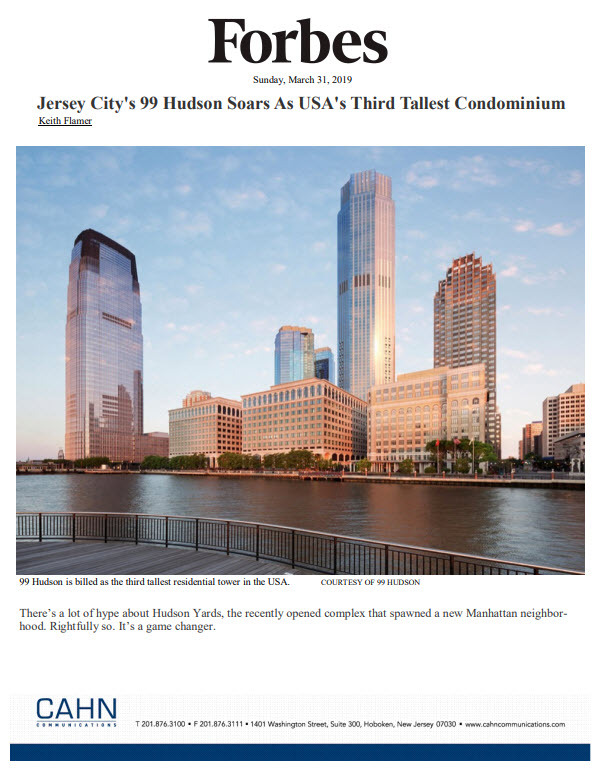 The New York Times: Moving to Jersey City? Join the Club. The New York Times: Staten Island’s Turning Point?